If you hear the word “research” and automatically think of a scientific laboratory, you are only thinking of part of the definition. 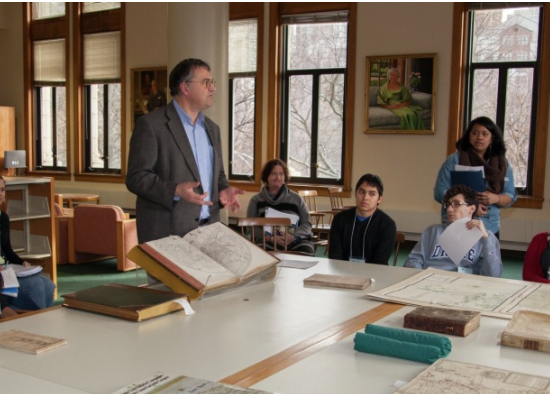 Research in the Humanities, which includes subjects like English, Philosophy, and History, has as much to offer the students who pursue it as it does to the field of scholarship to which it belongs. When you conduct research in the field of English Studies, what will you discover? When you conduct research in English, you will produce an original way of analyzing, connecting, applying, or uncovering new theoretical or practical applications of various cultural texts including novels, short stories, poetry, film and television, imagery, or other cultural products of interest. You will learn and use discipline-specific research methods to pose your research question. Throughout the semester as you explore the topic broadly and then begin to narrow your area of interest, you will work closely with your faculty mentor to frame and construct your analysis. In addition to critical inquiry and literary scholarship, research projects in English can be creative endeavors. Under the mentorship of published authors in the English faculty, students can pursue their own creative writing projects including short story collections, novellas, novels, chapbooks, memoirs and more. Research in the English major is highly individualized. Students tend to pursue research during their junior and senior years after taking upper division courses (300-level and 400-level) and finding a topic of interest that warrants further exploration beyond the classroom. The independent study gets its name from being a self-governed pursuit that does not require regular classroom meeting times, but rather is created, elaborated, and executed by you and your faculty mentor. This mentor guides your project and provides questions, support, and revisions along the way; they will be there to support you as much or as little as you need. Get to know faculty in the department and their own scholarly and creative research interests. Use the faculty directory to browse faculty publications and experience. Select classes in your major with topics that appeal to you. Use the detailed course descriptions or visit XE Registration, UIC’s online course scheduling tool for current semester options. Attend office hours of your professors. Ask any questions related to a recent class, what you should be reading, about their own research, etc. Explore the UIC Undergraduate Research Experience (URE) website to see which faculty have put out calls for research assistants on their own projects. In English 398 Senior Honors Thesis, students will produce a sustained piece of critical or creative writing and present their work in an intimate group celebration at the end of the semester. The senior thesis is a great opportunity to create a writing sample for employers or graduate school. Students will arrange regular meetings with the faculty sponsor to discuss research methods and project progress. This course counts toward the limited number of independent study hours accepted toward the degree and the major (8 hours maximum from one department, 16 hours overall). Please discuss any questions about degree progress with an advisor. Please note that English 398 is not required in the major, but it is required for students to be eligible to graduate with Highest Distinction. While Honors College students can opt to enroll in ENGL 398 for credit in conjunction with their uncredited English-focused Honors Capstone project, students do not need to be in the Honors College in order to pursue ENGL 398. English 399 is an Independent Study that allows students to pursue intellectual and creative interests that cannot be accommodated through regular coursework or workshops. Students who wish to take an independent study should have a substantial and well-defined set of texts and problems on which they intend to work, and they should choose to work with faculty whose expertise and research interests are plausibly linked to those issues. 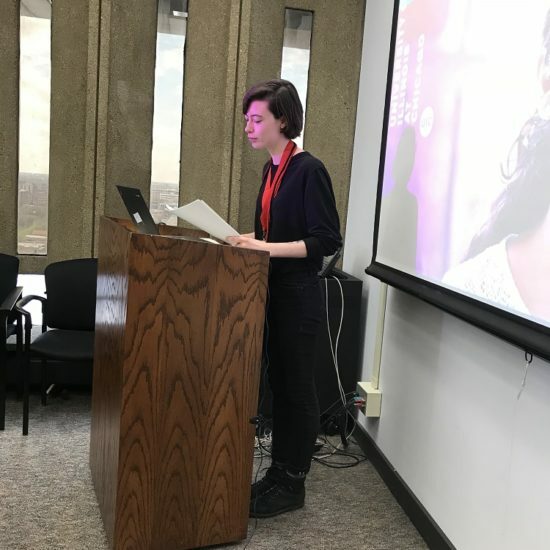 The department has curated a collection of English undergraduate independent study projects from years past, completed under both ENGL 399 and ENGL 398. While archived collections are not necessarily as helpful to find current faculty members (please refer instead to the list of faculty), they can still be useful to inspire project ideas or spark curiosity. Want to get paid for doing research? Liberal Arts and Sciences Undergraduate Research Initiative (LASURI) is an optional competition whose winners receive funding to apply to their research. Competition for program awards is open to any full-time LAS undergraduate who has earned at least 24 semester hours with a minimum 2.5 GPA. 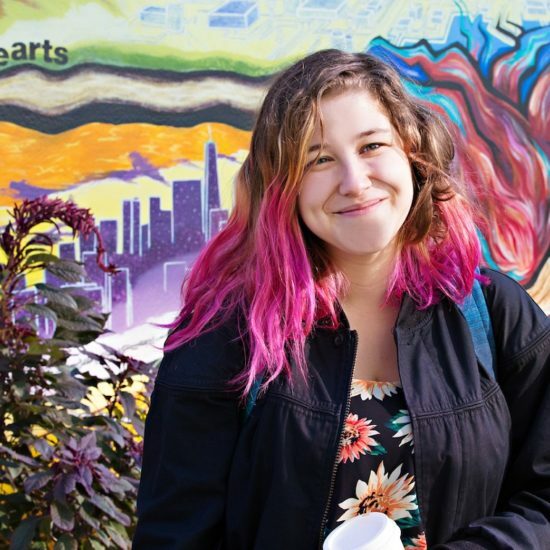 UIC's journal publishes interdisciplinary scholarly research of undergraduate students. List of national journals that publish research on writing, writers, rhetoric, discourse, language, and related topics.